All living beings are worthy of respect. 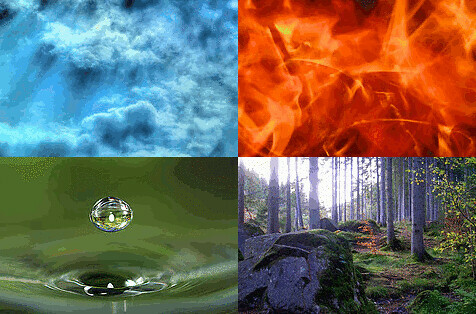 All are supported by the sacred elements of air, fire, water and earth. Welcome to Reclaiming tradition in Scotland. Reclaiming Tradition is a spiritual path of witchcraft that was begun in the mid 1970s by a group of feminist Pagans in Northern California, and has since spread throughout the USA, Canada, Australasia and Europe. At the core of Reclaiming is its vision of a community built around non-hierarchical systems, linking politics, magic and community through spirituality, and working through consensus. Reclaiming is particularly strong in facilitating and creating public ritual, and healing the connection between people and the Earth. Reclaiming tradition is made up of people with very diverse beliefs and approaches; the basis of our common identity as Reclaiming Witches is the statement of our Principles of Unity. The images at the top of this blog were taken byKarfax, Tanya Puntti, Grant MacDonald and Marc Gibson, and are used under a Creative Commons license.